The Israeli steak house definition is very different then a steak house that you would find in the USA. 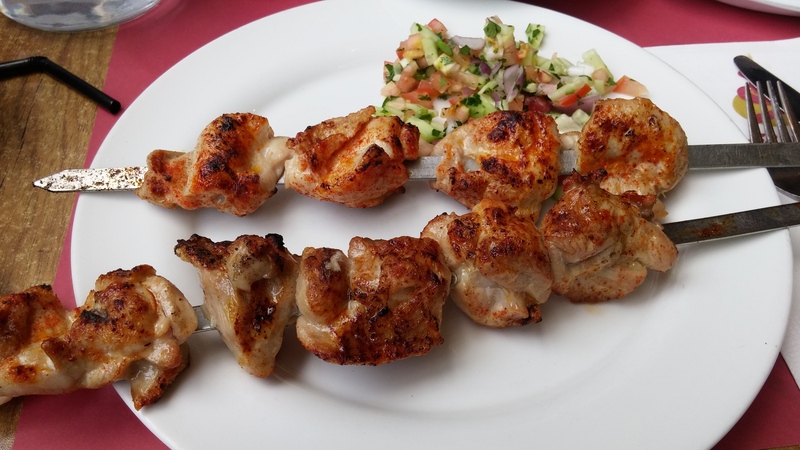 A steakhouse in Israel specializes in grilled meats on skewers. 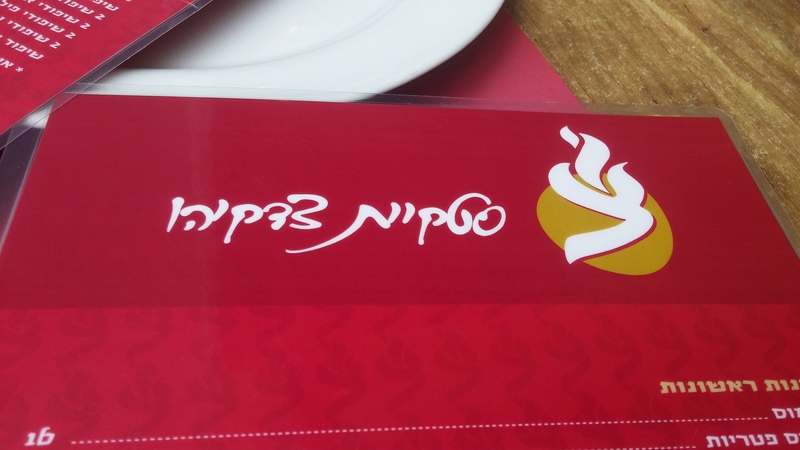 Tzidkiyahu is one of those places that have perfected the formula to a successful stekiya(steakhouse). 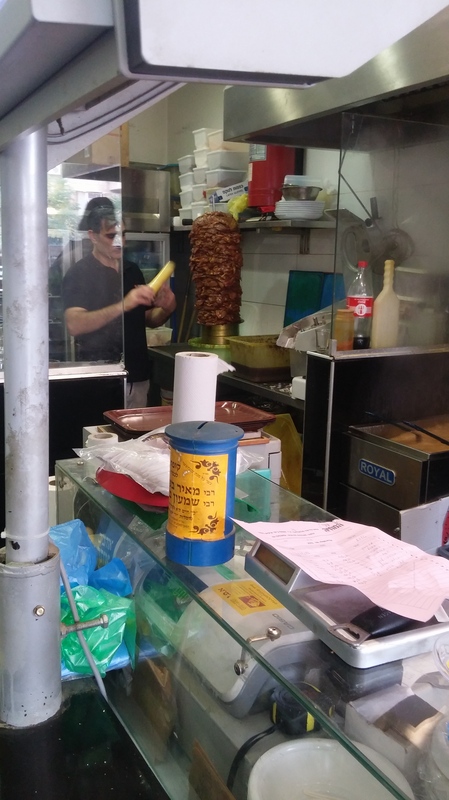 At Tzidkiyahu, they bake their own fresh pita bread and laffa’s on site, it doesn’t get any fresher than that. The same goes for all the salads, they are made in-house. This is why Tzidkiyahu has been around for so many years. When you sit down the first thing they do after you order is bring you a massive amounts of fresh salads and the fresh bread I mentioned before. They where all scrupmtious. The fresh chummus, the coleslaw, the eggplant, tehini, the list goes on. They where all delicious. Then came the main, pargiyot(spring chicken) skewers with a side of rice and beans and hand cut fries. The chicken was cooked perfectly and seasoned with the right amount of seasoning and not taking away from the grilled flavors as well. The side dishes were a great compliment as well. 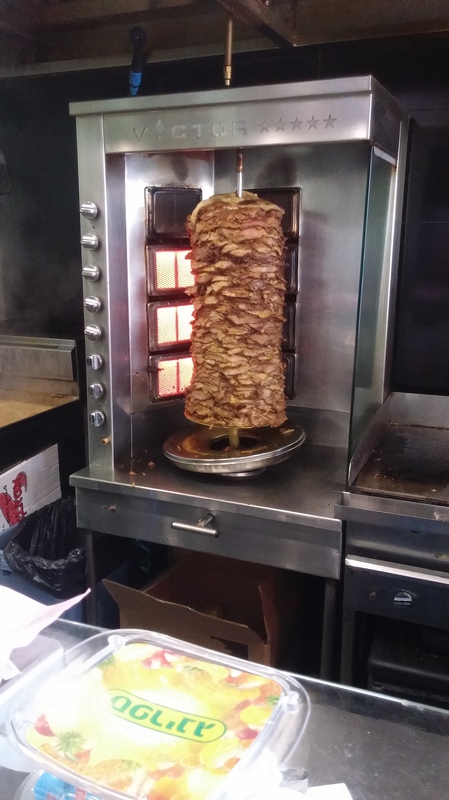 The fries where crispy, and the rice and beans were done middle eastern style that have a little flair to them. 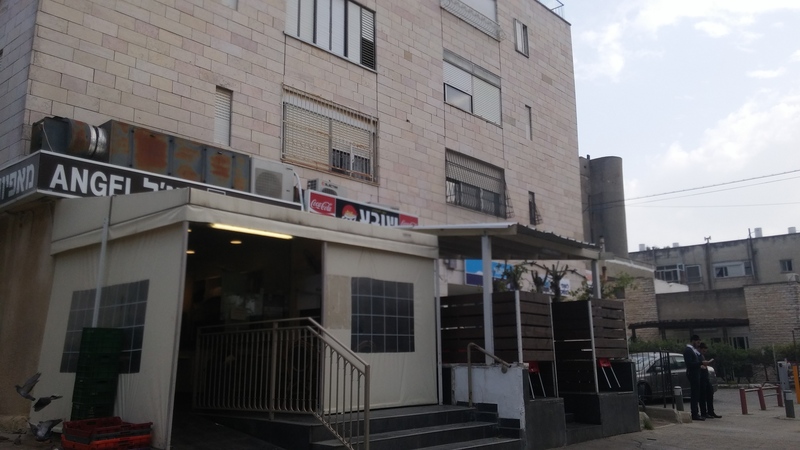 All in all Tzidkiyahu is a great place to go and enjoy a great simple meal, and also has the room to host parties as well. 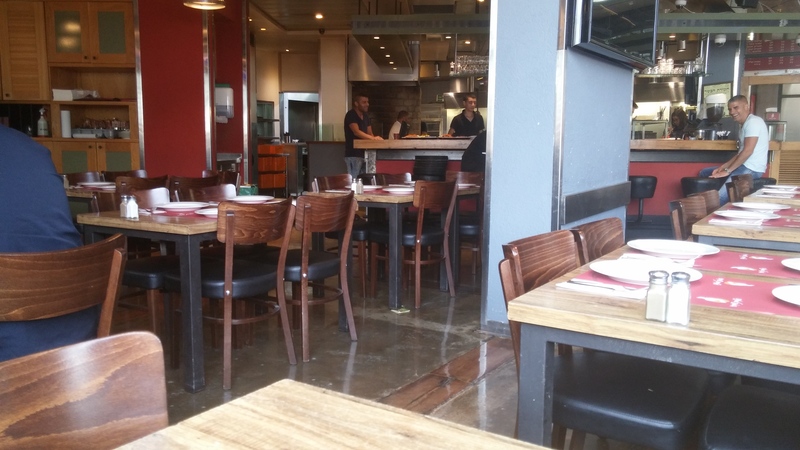 So if you find yourself in the Talpiyot area for lunch, you should walk in and give it a shot. When visiting the southern city of Eilat, I usually do my research before I head out to eat at nights with my family. This specific trip I decided to look up a Hebrew website and find out in what their opinion is the best kosher restaurant in the city. So when I finally got to the top ten page I saw that Olla (kosher rabbanute Eilat) has been ranked number 1. 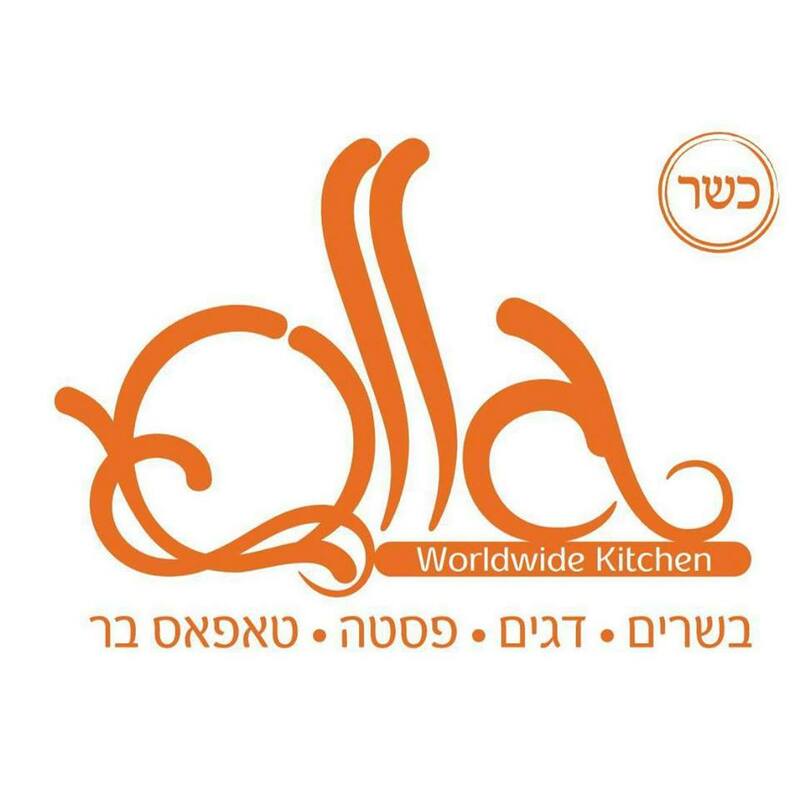 When arriving at Olla, we noticed that there were two sides to the restaurant, on was a sushi bar called Isabella and the other was Olla, both establishments are owned by the same owner and have become kosher about 7 months ago. The owner decided that going kosher was the right thing to do considering he became closer to god, long story. Anyway, he kept all the same staff, just kashered the kitchen and spruced up the place with a minor renovation and business has been booming ever since. When walking into the establishment we were greeted by a very nice waiter named Chaim and he was amazing literally until we walked out. The ambiance is very welcoming and the whole venue is very comfortable and child friendly. The moment we sat down chaim brought my daughter a coloring book with crayons and put in the order for the children’s meal(shnitzel and fries). While we had some peace and quiet, we ordered a couple of starters, beef carpacchio, a mushroom medley on a bruschetta and the lamb kebab. As you can see they looked super appetizing and tasted even better! 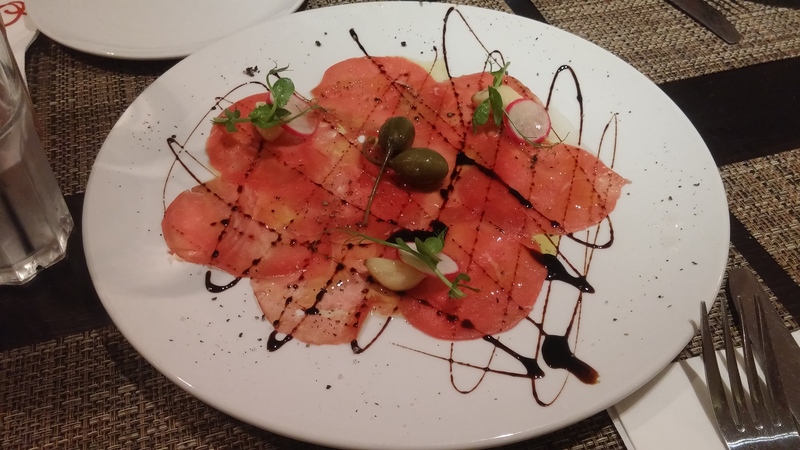 The carpacchio was cured to perfection with a balsamic glaze was a great compliment. 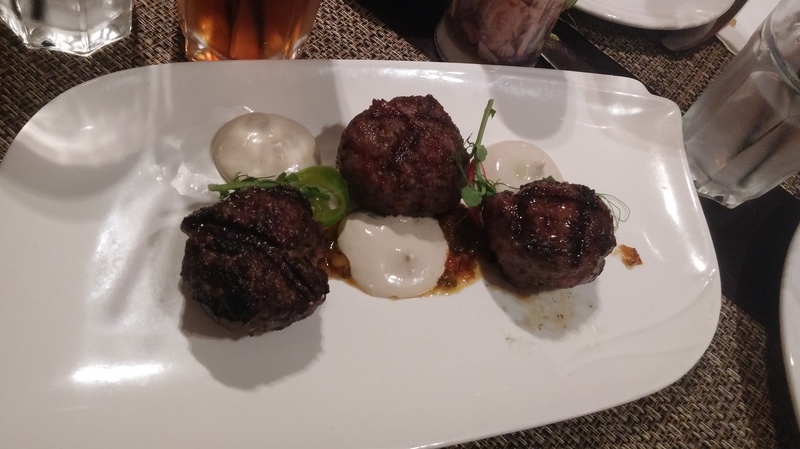 The kebabs were cooked to a perfect medium and with the tehini glaze again was a wonderful compliment to the dish. 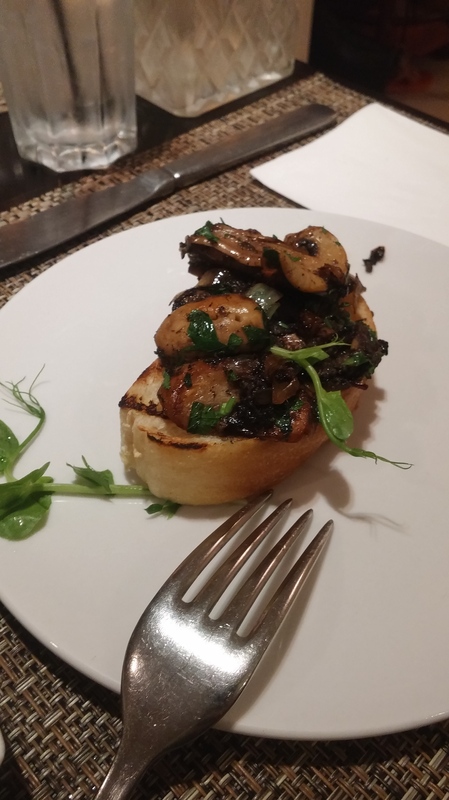 Lastly the mushrooms were sautéed to perfection and had a meaty flavor and was just delicious. 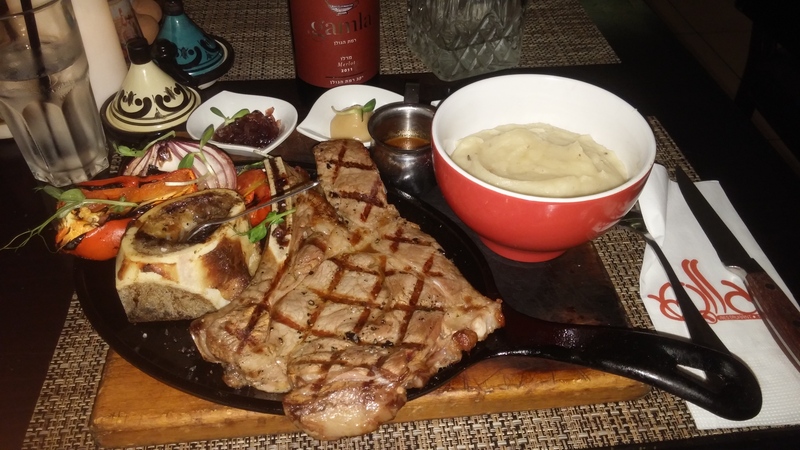 For the main I ordered a 500 gram prime rib steak cooked medium with a side of truffle mashed potatoes and a medley of grilled vegetables. I had no words to describe how amazing the steak was, one of the best I have ever eaten. The Au jus that accompanied it took it to the next level of awesomeness. The steak, cooked to a perfect medium rare with perfect grill marks, I mean it’s as good as it’s going to get. Oh, I can’t forget the grilled bone marrow that i smeared on the steak like a butter was just phenomenal! My wife originally ordered a pasta dish that looked really nice but was to spicy for her. Without hesitation Chaim the waiter replaced it with a salad that she wanted without extra charge. We haven’t ever had such a wonderful customer service experience in Israel in a long time. Olla in my eyes is really one of Israels finest fine dining establishments that this country has to offer. There is a reason it’s rated Eilats number 1 kosher restaurant for a long time running. So if you ever find yourself in Eilat, you must try it.